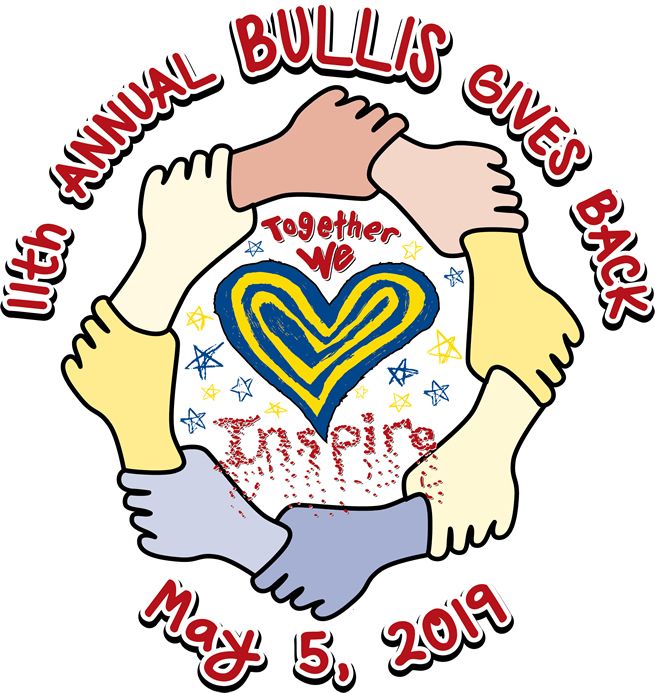 Join us for the family fun 11th annual Bullis Gives Back. This year’s theme “Together We Inspire”, is a special message that encompasses our Bullis philosophy. Each year more than 1,000 people attend, runners, walkers, kids and buddies alike to support KEEN Greater DC, Diener School, Special Olympics Montgomery County, Habitat for Humanity, and S.A.F.E. (A fund covering student activities and textbooks for Bullis students in need). Last year’s event raised over $50,000 for these worthy organizations. Along with the race, run and walk, last year we renamed our buddy run, “The Michelle Benaim Buddy Run and Olympics”, in memory of Michelle, one of our founders. With the buddy run athletes from KEEN, Diener and Special Olympics, we will partner with Bullis students and celebrate inclusion as the kids cross the finish line together on the track. In addition, all kids will enjoy the festival and entertainments provided by DJ’s Aaron and Chris of A Squad Entertainment, inflatables and games provided by Talk of the Town, and Pony rides by Pampered Party Ponies. Our sponsors help make this event a great success. Can we count on you again this year? We can’t wait for you to join us again this year. The 2018 Bullis Gives Back 5K/2.5K Run/Walk/The Michelle Benaim Buddy Run and Olympics raised $50,000 for area charities. 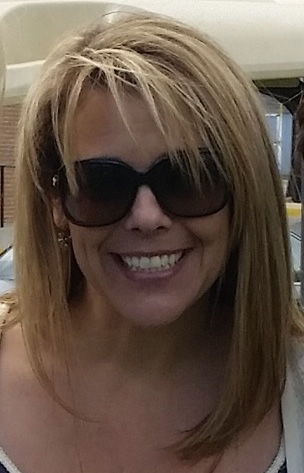 Michelle Benaim was a creator and co-chair of this event since 2014. In 2018 we renamed the Buddy Run in loving memory to Michelle. She was the driving force for inclusion for all children, a cause that was near and dear to her heart. She will forever be in ours.